The 2018 season is now coming to a close but what an enjoyable season we have had here at Little Satmar. Like our sister parks we have had a very pleasant summer and autumn. Our two BBQ’s and raffles raised a total of £358.00 for the R.N.L.I. and Air Ambulance. Thank you to all our holiday home owners, touring visitors and camping guests for your participation and generosity. This season showed once more an upward trend in recycling. So please remember if you can’t reuse it, recycle it. We have a recycling area for garden waste, glass, cardboard, paper, tin and plastic. Let’s keep up the great work next season too! 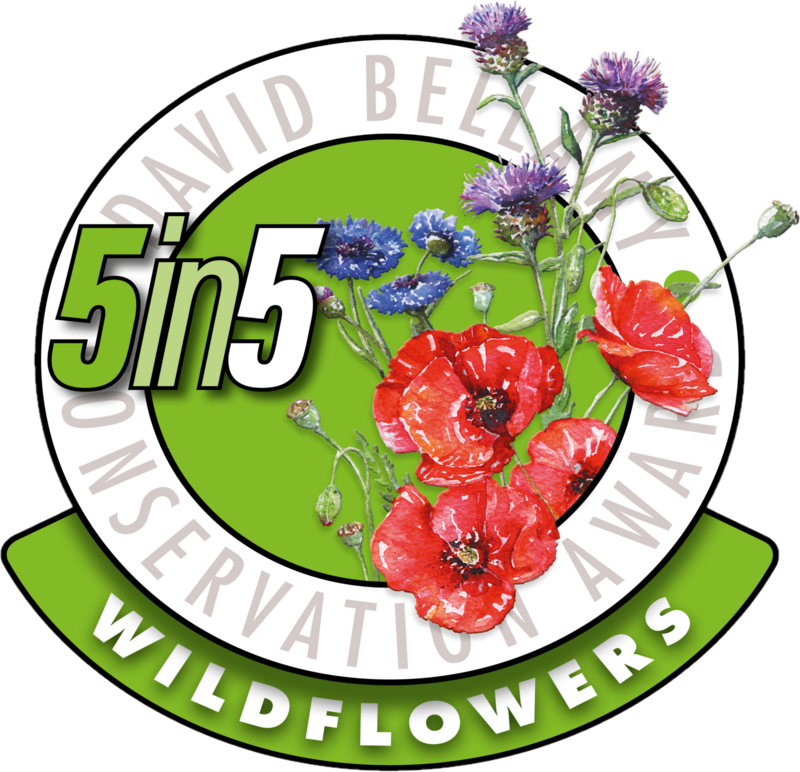 Our David Bellamy Conservation assessment was encouraging and we are really pleased to have achieved a Gold award again. Little Satmar also retained its Honey Bee status for another year so we will endeavour to keep working on these aspects for next season to encourage the bees and wildlife back. We do hope to increase our focus on the conservation awards next year and would love to hear your thoughts and ideas on how the park can be developed in this way. During the summer we put forward our reception garden for the Kent Wildlife Trust’s ‘Wild about Gardens’ scheme and it was awarded a bronze certificate. The awards ceremony was held in Canterbury last month and some of our staff went along to meet the other award winners and collect their certificate. With the winter shut down period soon approaching it will allow us time to focus on our maintenance duties and get the park ready for next season. 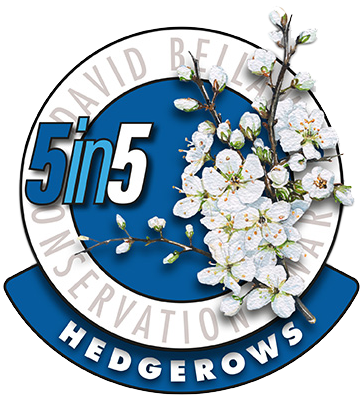 If weather permits we hope to re-mark the car park and of course the quieter months provide us the opportunity to plan our gardening projects for the coming year. If you do happen to be visiting us this month there are still some local events to enjoy. The farmers’ market continues to run every Tuesday, 10am until 12.30pm in the village hall. The hall is also hosting a quiz evening on 17th November and an Indoor Boot Fair on Sunday 25th, starting at 8.00am. If you would like more details on these and other events in the village click here.